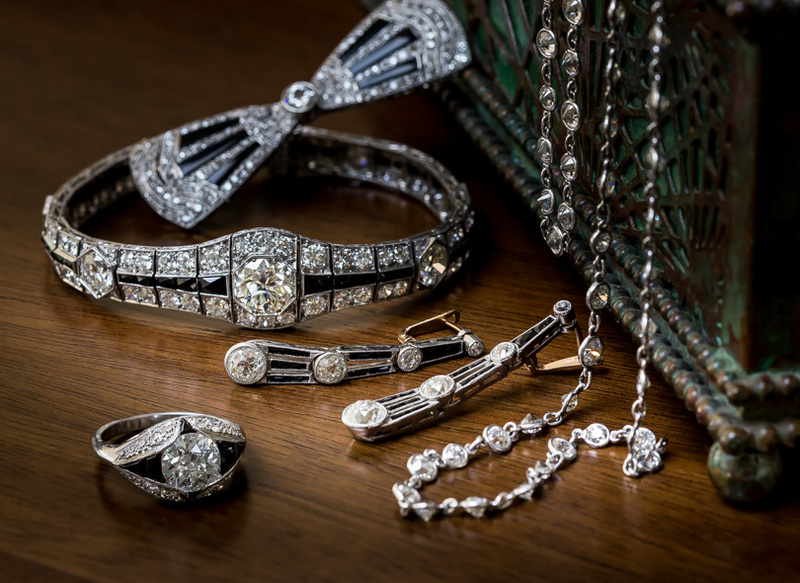 The beauty of antique and vintage diamonds, compared to their modern counterparts, are the individual characteristics which distinguishes each and every stone. Rather than strictly adhering to cookie-cutter formulas, the diamond cutters of yesteryear viewed each rough diamond as an ancient Greek or Roman sculptor viewed a rough piece of marble and proceeded to fashion it according to the dictates of nature and his own artistic impulses to create the most beautiful and valuable stone possible. And this fabulous flasher: a glorious European-cut diamond, weighing 8.85 carats, emits a spectacular sparkle due to the superior cutting of the diamond. The resplendent stone performs its magic from within an original Art Deco platinum diamond mounting that's entirely worthy of its ultra-sparkling partner. 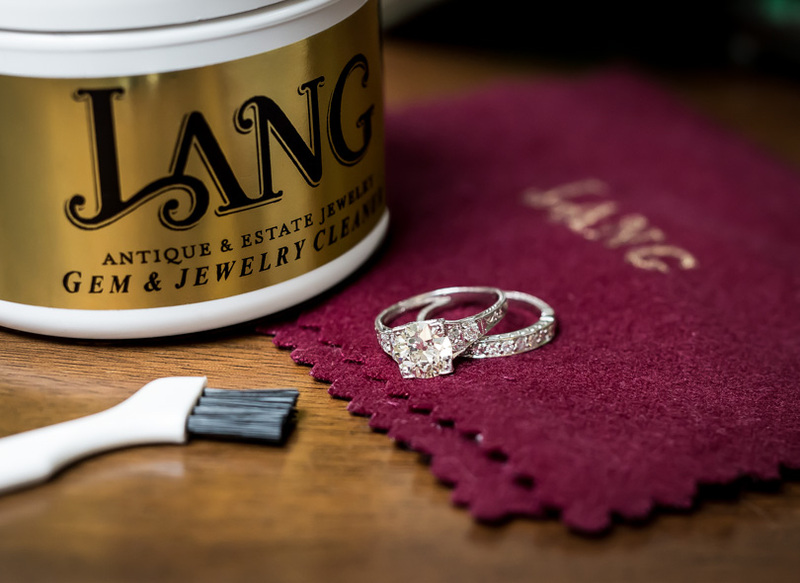 Both the diamond and the ring date back to the 1920s-30s. Magnifique! 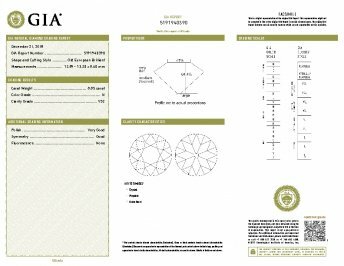 Accompanied by a GIA Diamond Grading Report stating: N color - VS2 clarity. Currently ring size 6. 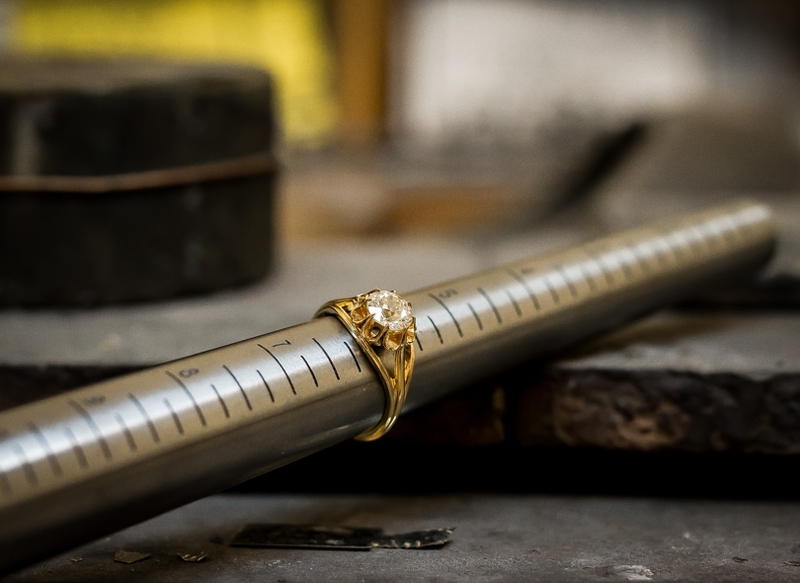 Carat Weight: 8.85 carat Because mountings prohibit full and accurate observation of gem quality and weight, all data pertaining to mounted gems can be considered as approximate unless accompanied by an independent laboratory certificate (AGL, EGL, GIA). Unless otherwise stated, all colored stones and pearls are assumed to be subject to a relatively stable and possibly undetected color and/or clarity enhancement.